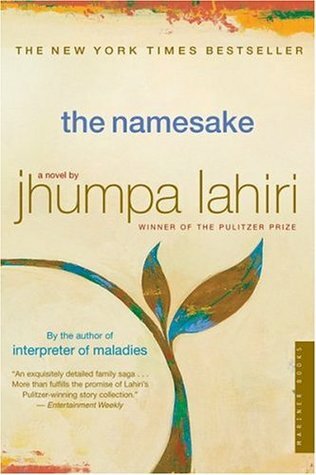 In Jhumpa Lahiri’s The Namesake Ashok Ganguly survives a train accident because rescue workers spot him, thanks to the copy of Nikolai Gogol’s The Overcoat that he is holding. That book, in effect, saves his life. Books have often come to my rescue on journeys that were either too long or too tedious or at other times in unexpected ways. If the trains taking me from Delhi to Gwalior and back, in the winter of 1999, had met with an accident, I may have survived or been caught dead with a copy of the only Danielle Steel novel I’ve read. I don’t remember the title. It was about a woman whose life kept getting worse as the novel progressed. I would’ve thrown the book out of the train window if it hadn’t been a borrowed copy. I just recall a black cover and the hope at the time that I had a newspaper to cover it. I certainly did not want to be caught dead with it. Reading in the car isn’t the best thing to do, but the long wait at traffic lights in Delhi often comes to the rescue. 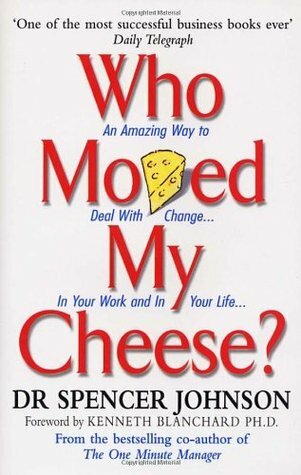 On a certain Sunday ten years ago, I discovered Spencer Johnson’s Who Moved My Cheese in the dashboard of my friend’s car. We were on our way to the India Habitat Centre from NOIDA. I had finished the book in the car by the time we were on our way back. So had we been in an accident that day, my only hope of survival would have been a 50 odd page self-help book. Hardly exciting, considering I wasn’t helping my ‘self’ very much by reading about mice, who were supposed to represent something greater and more meaningful. 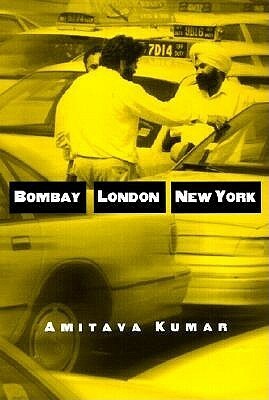 Another book I read over a week or so on my way to work and back was Amitava Kumar’s Bombay-London-New York. I can best describe it as a literary travelogue. It was an interesting read, though I always drew a blank from people if I told them what I was reading those days. But at least being caught dead with it wouldn’t have given me nightmares in my afterlife. 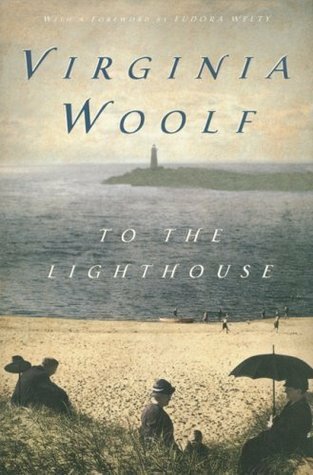 Beginning of 2007 saw me reading Virginia Woolf’s To the Lighthouse on the flight from Delhi to Dubai. Supposedly you can be jailed in Dubai for just about anything. Therefore, I decided to carry something non-controversial. 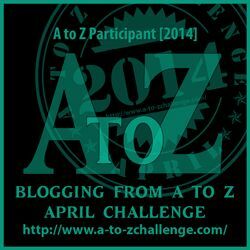 An early 20th century British author, a dead one at that, didn’t look like a one way ticket to jail. And had there been hijackers on the plane, they would have had to confiscate my harmless copy of Woolf. I may have even been let off for giving them ideas about suicide, Virginia Woolf style. 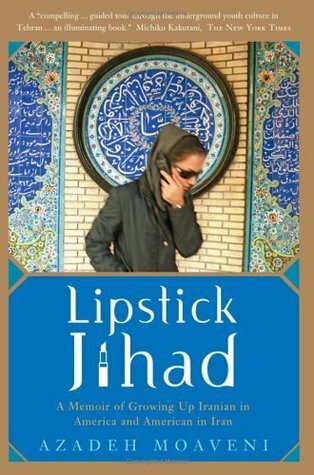 Another lifesaver was Azadeh Moaveni’s Lipstick Jihad. Waiting at the Delhi airport for two hours was made easier by imagining I was in Tehran, very much a part of the ‘adventures’ of this ‘hyphenated american’ journalist. If not for this book, there would have been hell to pay. I would have definitely killed some person or the other if I had to wait for two hours in the heat with nothing to do! Always carry a book with you. You never know how it could end up saving your life. I think it’s called ‘schadenfreude’. At least that should be what all Danielle Steele novels’ genre should be. “I don’t remember the title. It was about a woman whose life kept getting worse as the novel progressed.”- this really cracked me up. Because that is basically EVERY novel written by her. So the name really doesn’t matter. I liked the thought of this article. Always travel with a book you wouldn’t wanna be caught dead with. This way one will be extra careful not to die. Very good life-saving technique indeed! That woman deserves less and less of our attention if you ask me. What absolute waste of paper.